Located on UNT's 900-acre campus in Denton, Texas, we offer our students the best educational experience in Texas through state-of-the-art green facilities, advanced research spaces that promote collaboration, creativity and discovery, and caring faculty dedicated to your success. 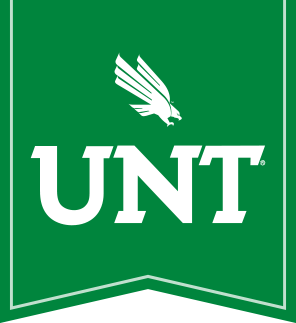 Ranked a Tier One research university by the Carnegie Classification, UNT is focused on innovative, high-impact research to address scientific, environmental and societal problems. The exchange of ideas and resources has helped the university attract a growing number of prominent faculty and researchers. UNT is among the nation's top 131 research universities and is proud to be known as Texas' greenest college campus (Ecollegefinder). Denton was named one of the 10 best college towns in the U.S., and it also has been heralded as the No. 1 Best Small Town in America (Business Insider). Our students call all 50 states and 145 countries home, so you'll have every opportunity to collaborate with individuals from a multitude of backgrounds and experiences. The College of Science offers 12 undergraduate degrees, housed in the departments of Biological Sciences, Chemistry, Mathematics, and Physics. Many of our undergraduate students co-author research publications and present at national conferences. The Teach North Texas program at UNT offers teaching certification to students completing their bachelor's degrees in math or science. Our newly-certified math and science teachers have a 100% hire rate after graduation. Do you want to be a medical doctor, dentist, physical therapist, veterinarian, or pharmacist? We provide personalized guidance for students who want to pursue these and many other healthcare careers. The Forensic Science certification program is available to Biology, Biochemistry, or Chemistry majors. It is designed for students who intend to pursue a career in a crime laboratory or federal agency, and prepares you for medical school if you want to become a medical examiner. In my time within the Biology Department, the College of Science awarded me several travel grants that gave me the opportunity to attend and present my scientific research at conferences and express my passion in STEM education. These experiences helped guide and shape not only my interest in genetics, but also my future career path in science education. Our world-class faculty will help you make your ambitions a reality. At UNT's College of Science, you will be part of a supportive and inclusive environment. Let our faculty help you discover the impact your research can have on the world around you. Dr. Philipose, associate professor of physics, studies the makeup of nanostructures and their applications for constructing new materials. In addition to teaching undergraduate physics courses, she also leads seminars on career development for all STEM majors. As a Distinguished Research Professor of biology and member of the National Academy of Sciences and a fellow of the Royal Society, Dr. Dixon is renowned for his groundbreaking research in the metabolic engineering of plants and crops. Dr. Shepler's expertise combines techniques in algebra, geometry, and combinatorics to study symmetry in the physical and mathematical world. 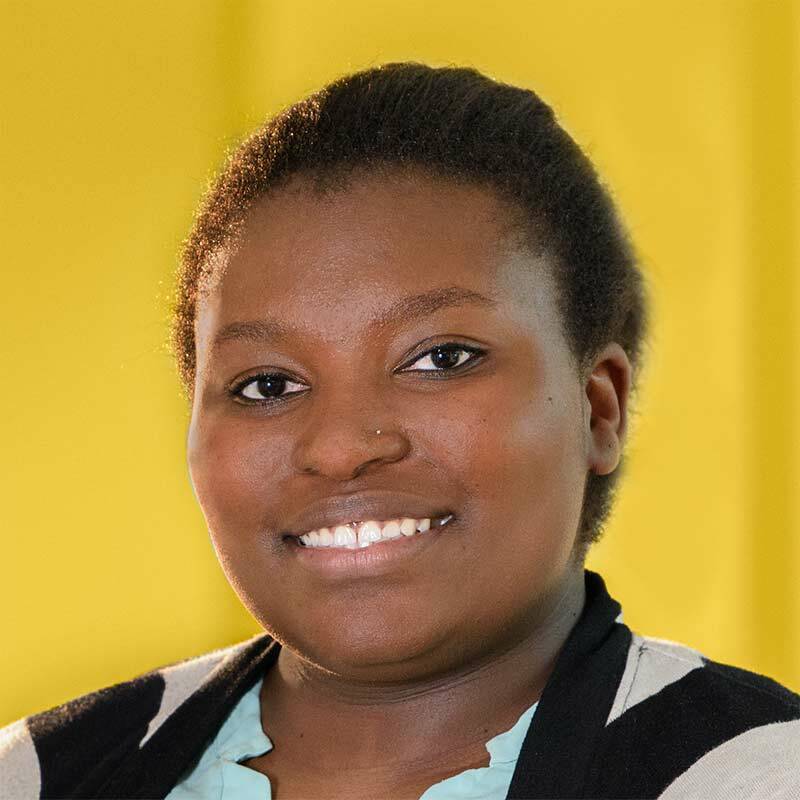 Her dedication to both undergraduate and graduate research has earned her teaching awards and led her to sponsor events supporting mathematics and inclusion. In the Department of Chemistry, Dr. Cisneros works with his research group to develop more targeted treatments for cancer, including the development of new diagnostic tools and detailed analysis that can help scientists create personalized genetic therapies to fight the disease. You'll receive hands-on experience in a collaborative and innovative environment, making you highly qualified for hire by top employers and organizations. 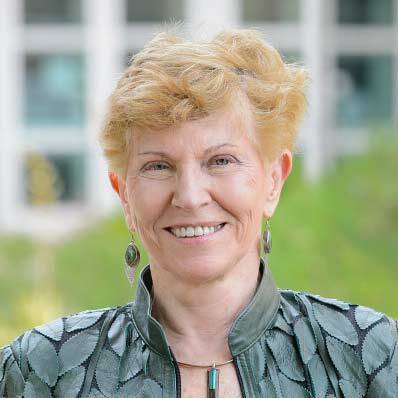 Among our diverse and talented alumni are scientists, business leaders, and educational visionaries at the forefront of technology working to solve major social and environmental issues. Our alumni are proudly leading the world toward a more advanced, sustainable future for everyone. Here's a list of some of our alumni and the careers they've built after getting a degree in the College of Science. President & Founder of Plexon, Inc.
UNT has been named one of America's 100 Best College Buys® for 23 consecutive years. We provide a traditional college experience and the quality of a private university at an affordable cost. Join us and discover why UNT is one of the best investments you'll ever make. About 75% of UNT students receive scholarships and financial aid. Combined, UNT students get $360 million in aid per year, including $46 million in scholarships. In the College of Science, we offer our students over $100,000 in scholarships every year. I started at UNT as a freshman in 1958 and left in 1967 after earning UNT's very first chemistry Ph.D. It was an excellent program and enabled me to get a job right after graduation. Over the years, I worked on the development of new technologies such as ink jet printing and liquid crystal displays, LCD. In fact, when I worked at Texas Instruments, I helped create the first LCD watch that TI later sold to Casio. Join us and discover why UNT is the choice of over 38,000 students. You'll also become a part of the College of Science's family of over 4,000 math and science students.